Sasu Aama | Musings of an American writer and mother-in-law. 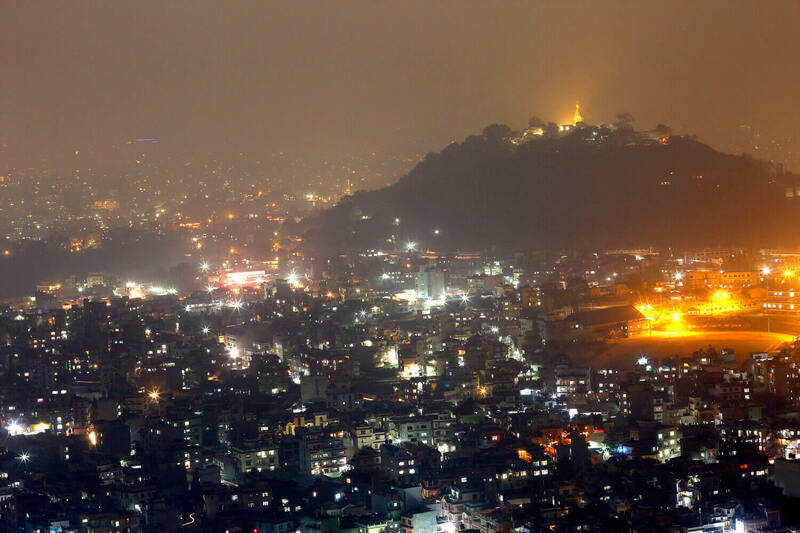 In 2016, the Nepal Electricity Authority (NEA) got a new chief, Kul Man Ghising, and Nepalis immediately started getting 24 hours of power supply. This is after a decade of crippling power shortages ( 2006-2016), during which they were told again and again the problem was due to the tremendous gap between demand and supply. As it turns out, plenty of electricity already existed, but much of it was being sold to line the pockets of top NEA executives who were selling electricity to industrialists. This report is based on data of gender based violence and discrimination against women and Dalits collected by the Nepal Peace Monitoring Project throughout 2017. According to Annapurna Conservation Area Project (ACAP) in Jomsom, foreign tourism rose in 2017 by 34.49 per cent. Of 52,475 tourists who visited Mustang, 4,115 visited upper Mustang, said Office Chief, Tulasi Dahal. Tourists come from India, China, America, London, France, South Korea, Canada, New Zealand and Israel. Among the many tourist sites are Lomanthang, Muktinath, Marfa, Thini and Kagbeni.